Nick Lambert joins the regional shopping centre after a 23-year career with Sainsbury’s. He will be responsible for the running and management of the centre itself, as well as providing support to the 40 national and independent retailers that occupy the centre. During his time at Sainsbury’s, Nick worked all across the North East region, including in stores in Newcastle. He said: “I am excited to be joining the team at the Forum Shopping Centre. There is a fantastic, well-established community at the Forum and in Wallsend and I am excited to join this community and help grow and develop the Forum. Nick will oversee the management of 40 retailers in the centre which includes a wide range of high street and independent retailers including New Look, Iceland, Boots, Superdrug, Vodafone and O2. 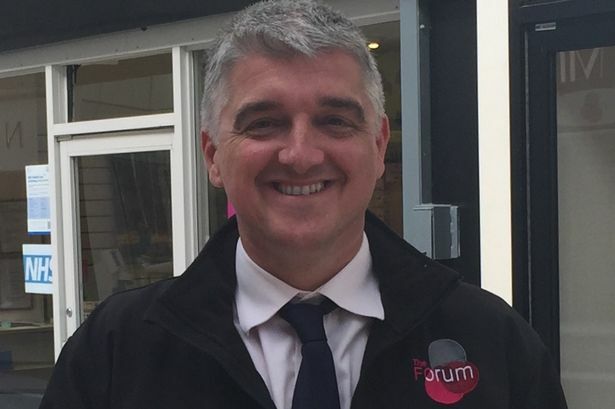 The Forum, which is owned by NewRiver Retail, is set to receive a £2.5m makeover this year as part of investment to regenerate the building and extend the offer for local shoppers. The investment will include a new Aldi food store and a Burger King restaurant, as well as around 230 new car parking spaces.